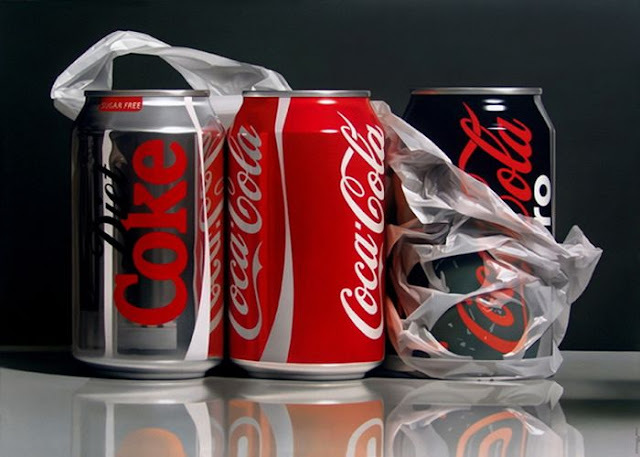 You won't even believe that these are paintings not photographs! 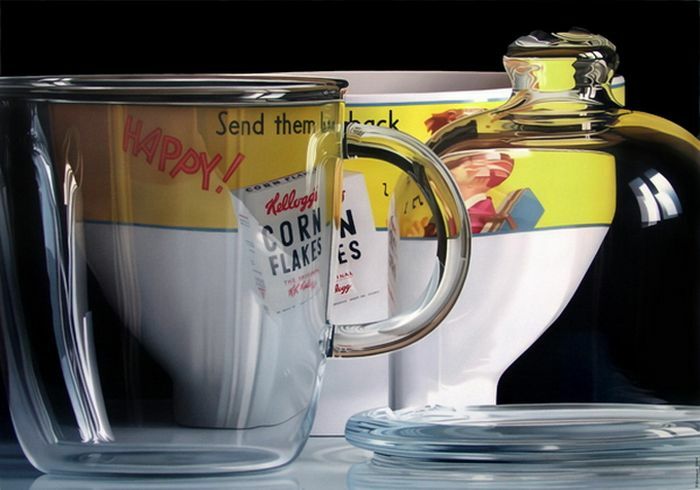 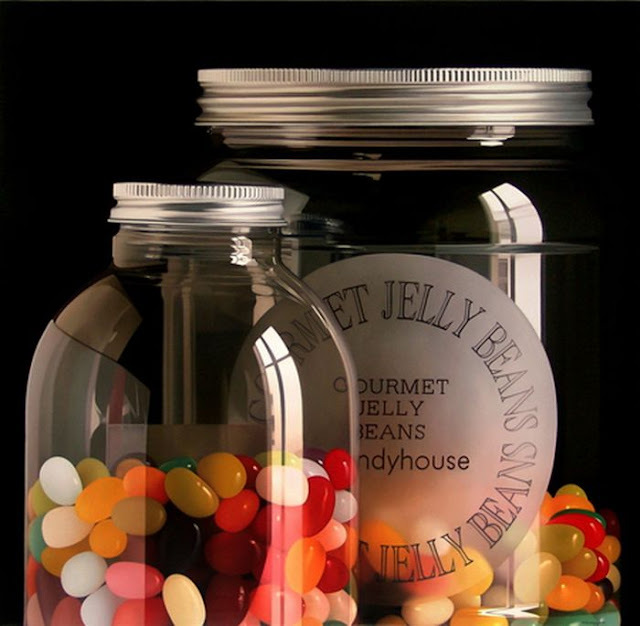 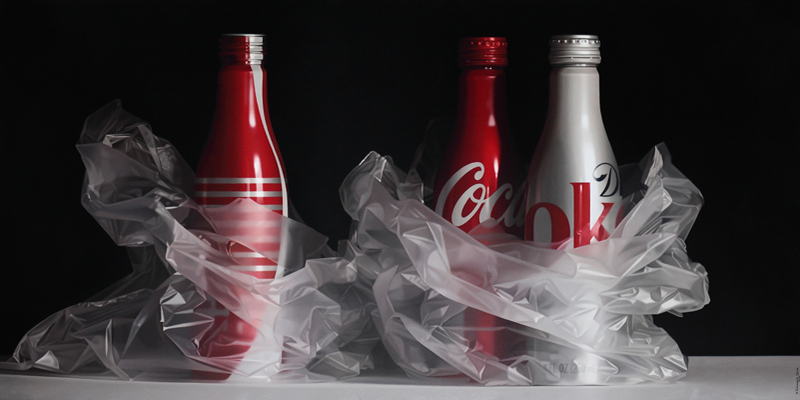 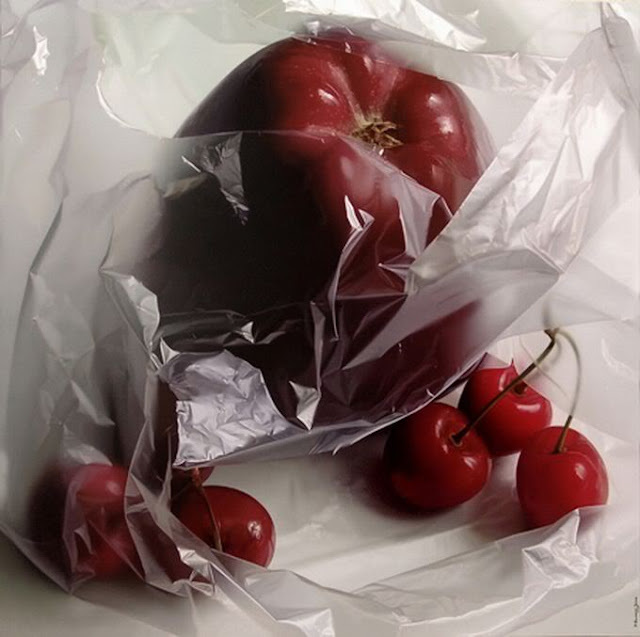 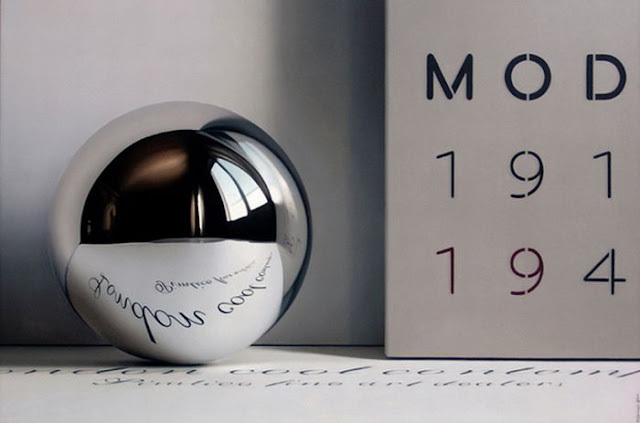 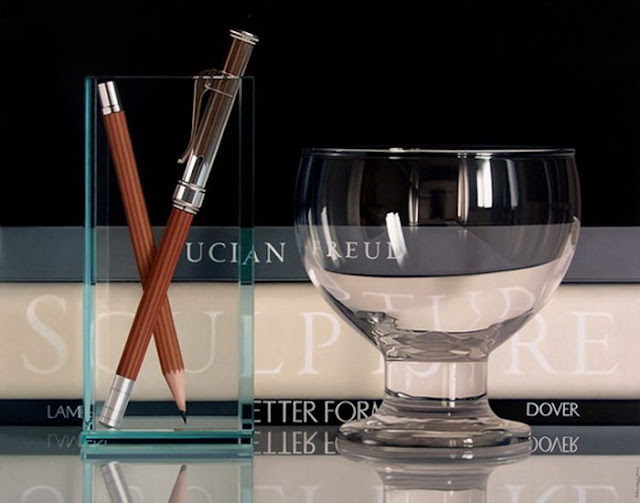 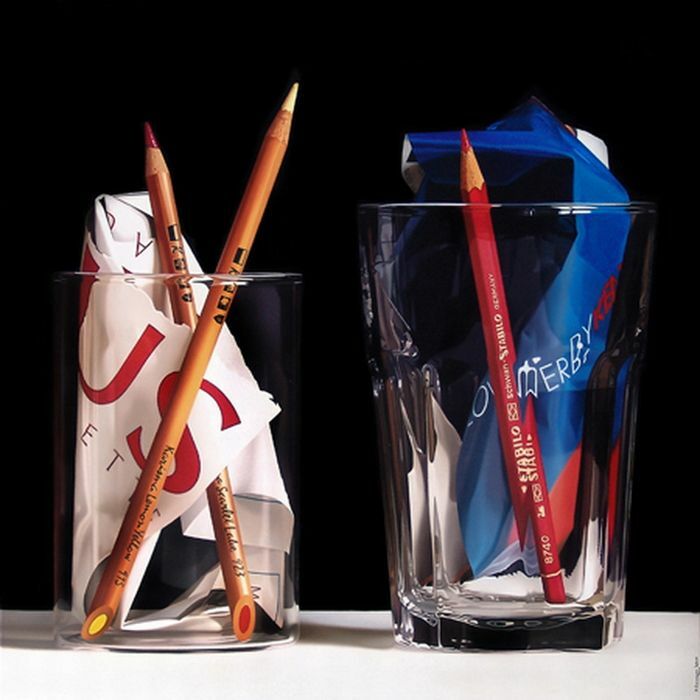 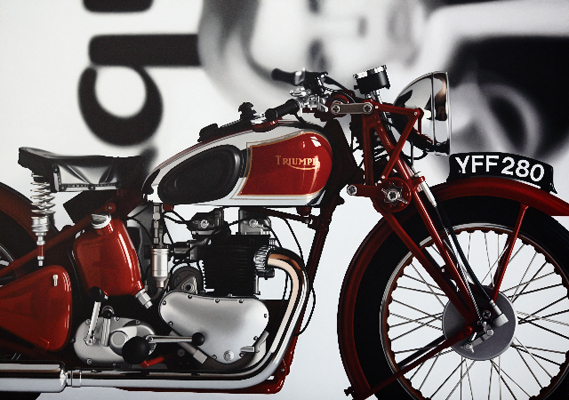 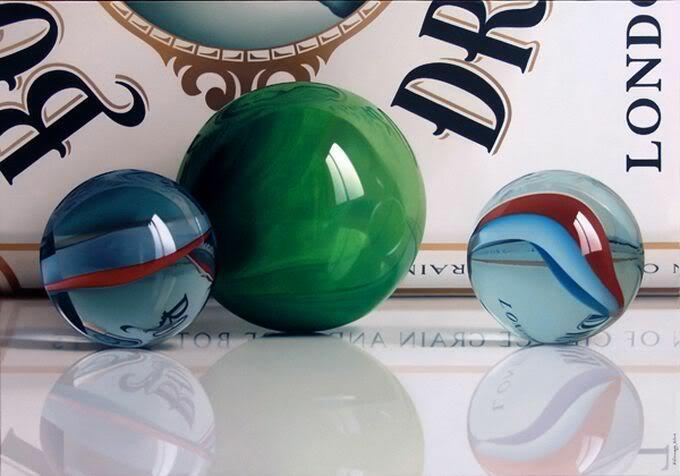 Photo-realistic artist Pedro Campos presents these beautiful works of art using oil on canvas. For more Hyperrealistic paintings, click here!